LI Ying (Carina) 李盈 was born in Shanghai. She graduated from Shanghai Normal University College of Music with a Master’s degree in singing. Carina runs the Sydney Jasmine Chamber Choir and West Region Chinese Association (Choir) in Sydney, where she maintains her work as a highly sought after vocal teacher and conductor. 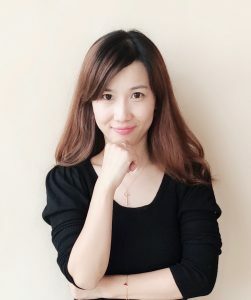 As a member of the “overseas Chinese” community, she hopes to disseminate traditional Chinese folk music, helping more and more people understand the charm of this genre. At the same time, she aims to better integrate Western and Chinese singing methods in her practice. 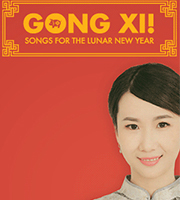 Book your tickets and welcome in the Lunar New Year with an afternoon of traditional Chinese music performed by members of the Sydney Conservatorium of Music Chinese Music Ensemble and the extraordinary soprano, Carina Li.